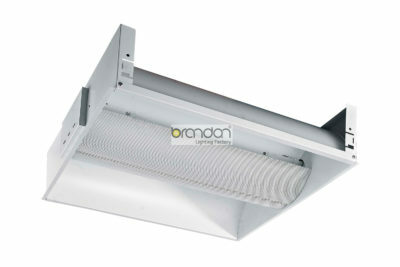 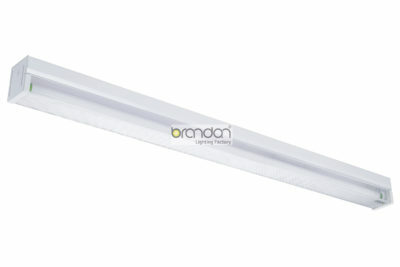 Brandon series architectural linear LED suspension lighting fixtures bring direct and indirect light to commercial LED or residential lighting interiors. 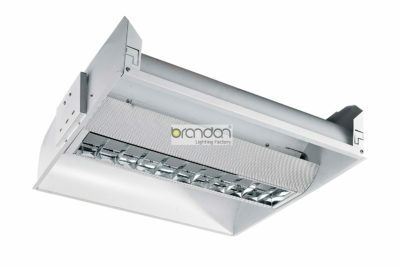 Our sleek, stylish fixtures are highly effective and effcient lighting solutions for hotels, offices, retail outlets, restaurants, and more. 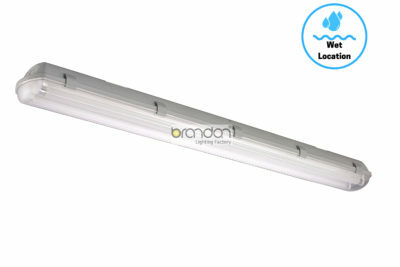 Our Linear suspended Lights are a stylish alternative to downlights.Linear suspended lights can create a functional yet relaxing atmosphere and provide an even wash of light within a space.